I’ll never forget riding in our $200 Nissan pick up truck, on our way home from our first go-kart race. Just as we were about to get on the freeway, my Dad looks over, and quietly says “Kyle, I’m sorry……I wish I could give you the equipment everyone else has.” As I sat there, half confused as to what he meant, by the time I got home I knew exactly what it meant. Since that day, I’ve been 100% devoted to my racing efforts. 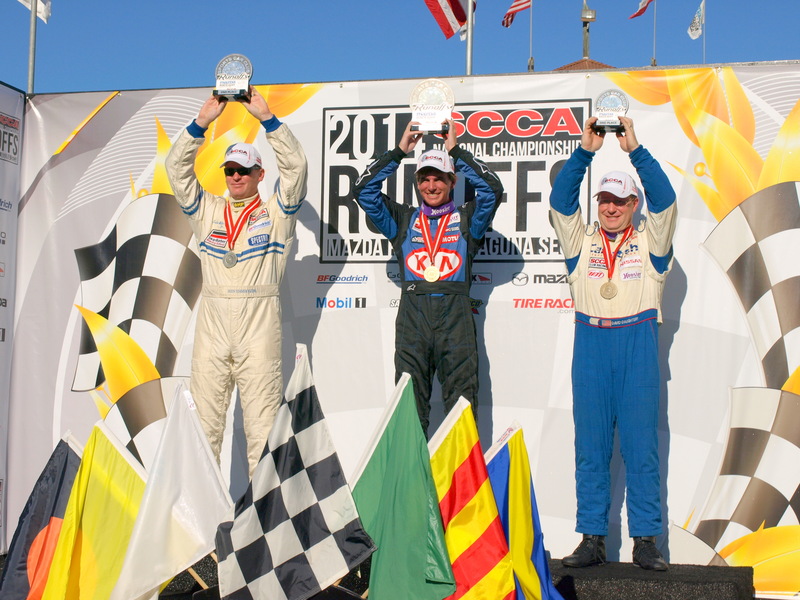 From racing a bike around the block, to a Spec Miata while 3-wide down the back straight at Portland, it’s been a long, crazy road, one that ironically enough, ended up putting Team KBR and myself on the top step of the podium at the SCCA Runoffs. Hello StartingGrid.org viewers! 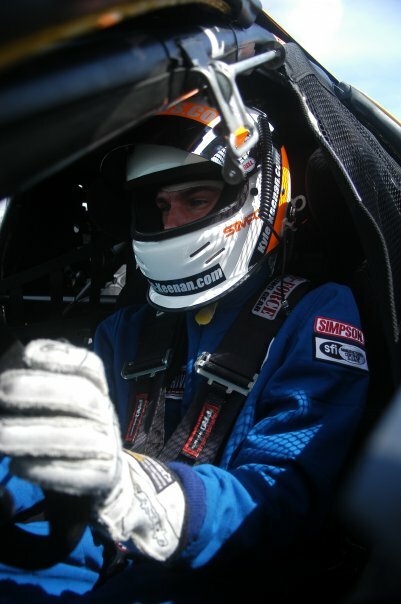 My name is Kyle Keenan, and I’ve grown up around racing. As a child, I grew up rolling indy car tires around Rolla Vollstedt’s race shop in Portland, Oregon. When the opportunity arrived at the age of 6 to hop in a kart, with the help of my Dad, I began racing. Since then, I’ve raced everything from dirt oval karts, shifter karts, a couple drift events, road rallies, autocrosses, and of course, road racing. 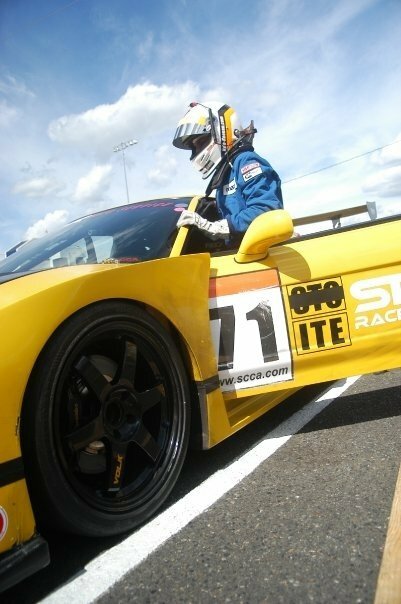 More recently, I’ve competed in SCCA’s US Majors Tour, Pirelli World Challenge, and ICSCC events.